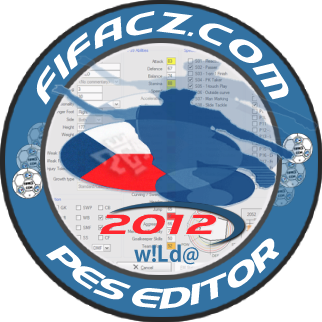 Tool to PES2012 Option File [ O.F. or OF ] editing. Old growth type list (looking for help)! Always make a backup!! I’m not God so I can do a mistakes and guarantee that editor is free of bugs. All my tests were done with default or ingame edited OF and I can promise 100% functionality if you used another tool or manually hexedited your option file!